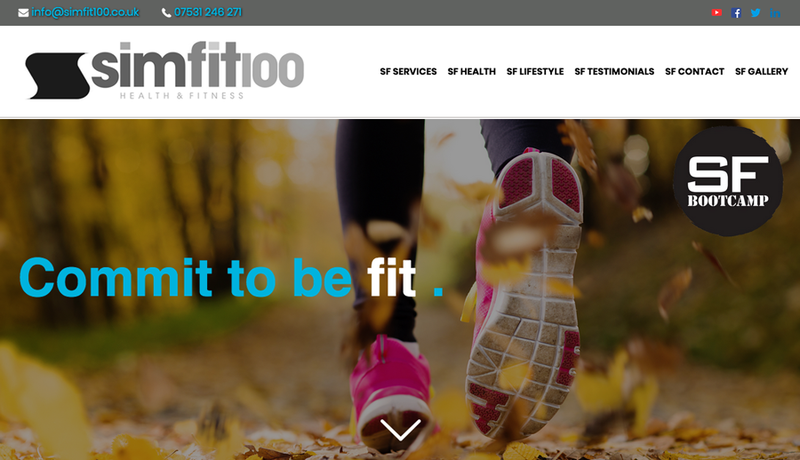 This week's website of the week goes to SimFit100. 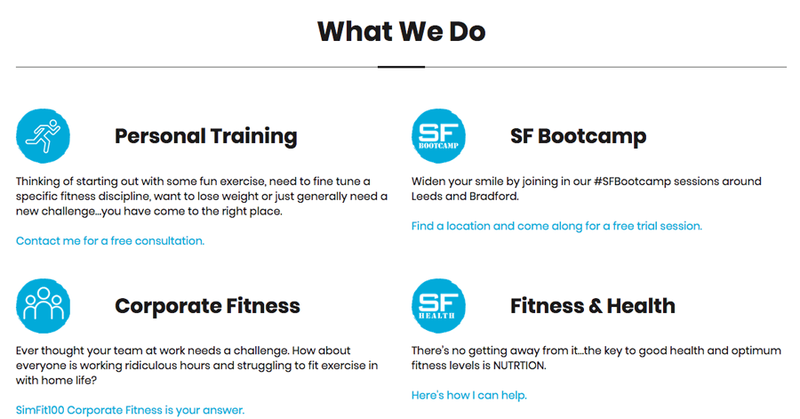 SimFit100 provide personal training, bootcamps, corporate fitness and general fitness and health services. The website features a neutral white with blues and greys used throughout. The imagery adds colour and vibrance. 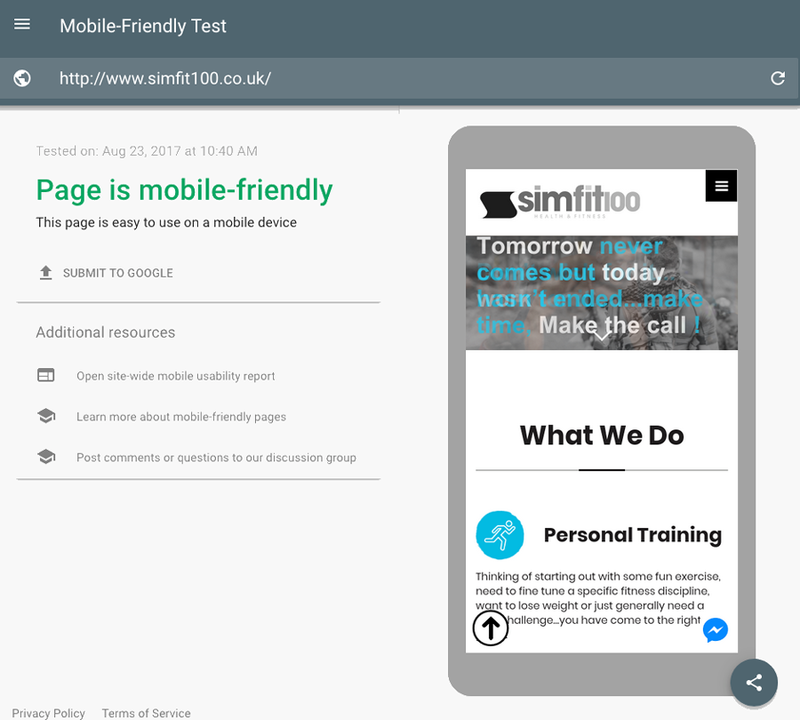 The website features a slide show header, clickable boxes, back to top arrows and more. The website features imagery that the client has provided. Each image packs a punch and means that the neutral colour of the site lets them take centre stage. Did you know... having an online presence is so important. People take to Google to research any business before buying, trusting or visiting.